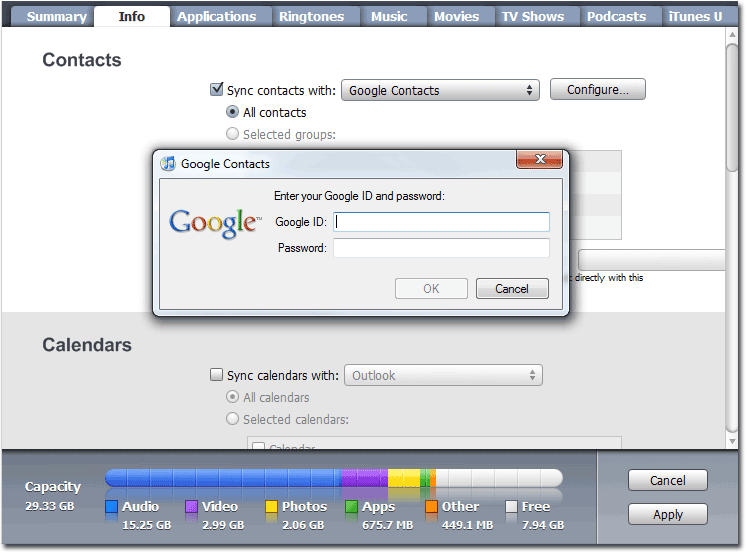 Some users report that not all PC contacts sync to their Android device. Or, contacts with similar names are not synchronizing at all. For instance, in Outlook contacts, I have a Jon Lewis, a Jonathan Lewis, and a John Lewis — all with different organizations and different contact info. But CompanionLink only sends the “Jonathan Lewis” info to my Droid. This might be due to one of the “features” of Android. 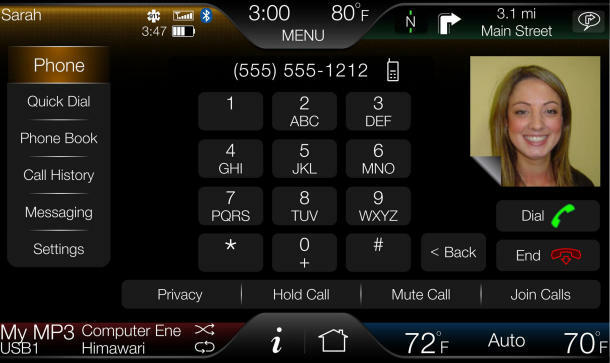 The device automatically merges similar contacts with the goal of merging potential duplicates. 1. Go to the contact in question on the device. 2. Select the “Menu” option. 3. Select the “Separate contacts” option. This will separate each contact as its own entity. In the John Lewis example above, you will now have three contacts: 1) Jon Lewis, 2) Jonathan Lewis, and 3) John Lewis. 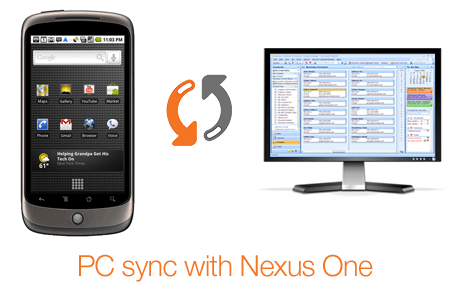 CompanionLink announces two-way PC sync with Nexus One on the same day Google unveils the device to customers. PC users who need to get their contacts, calendar, tasks and notes onto the device have two options – wired USB sync and wireless sync. 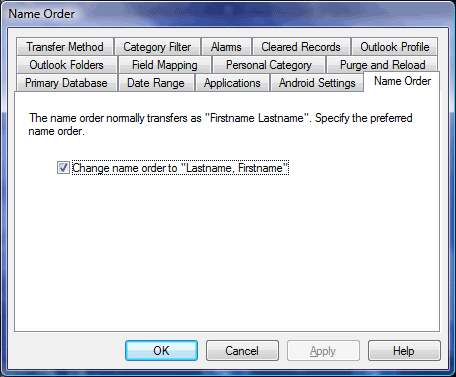 Microsoft Outlook, Lotus Notes, GroupWise, ACT!, GoldMine, and Palm Desktop are support. Visit companionlink.com/android for full details on the sync options available.